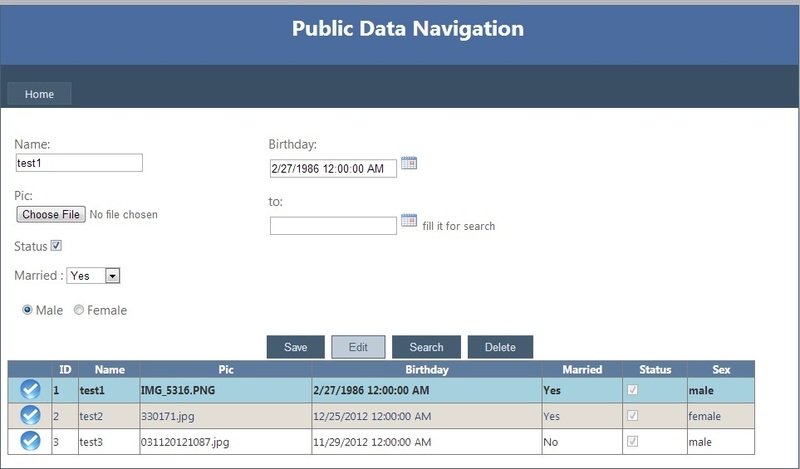 What is Public Data Navigation? 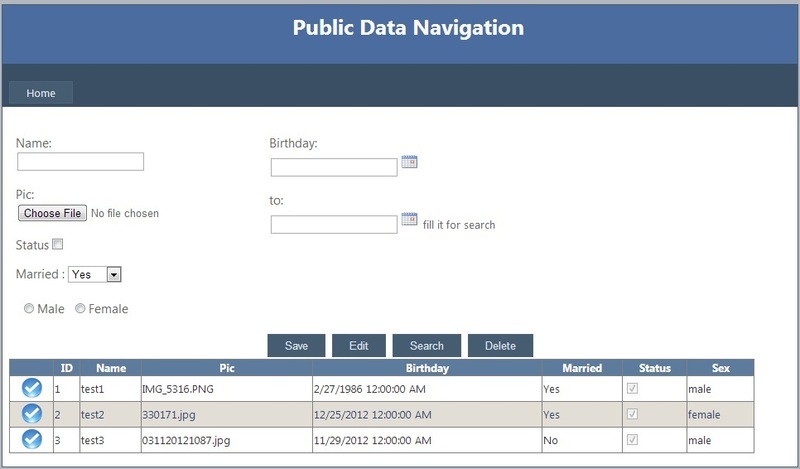 Public data navigation is a template code with c-sharp language ADO.NET and SQL database that does procedures such as select, insert, update, delete and filter. It is very simple to use and the way of use this product is explained in help document completely.